Welcome to 918 Ayrshire Road!!! THIS is the hidden gem you’ve been looking for! 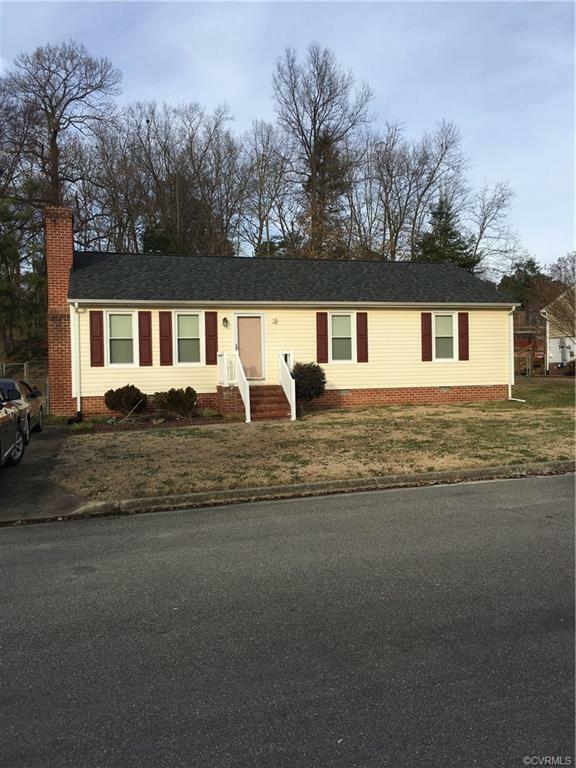 Perfect size, Perfect location … Please come see this well maintained 3 bedroom, 2 full bath darling ranch!! All bedrooms are large, with TONS of closet space! Master bedroom is oversized and has enSuite bath with stand up shower. The 2nd and 3rd bedrooms share a hall bath with tub/shower combo! HUGE eat in kitchen with updated flooring (2015). Dining area and cozy living room with all brick fireplace have carpet that looks brand new, despite the replacement was in 2005!! There is also a large laundry/mud room!! Vinyl siding and vinyl windows are new as of 2012. A paved drive that will park 2 cars and a fenced in rear yard with deck and an oversized detached tool shed complete this lovely home! There is also a picnic area/park within walking distance that is perfect for having lunch and relaxing. This home is a MUST SEE, its move in ready and waiting for YOU!! Courtesy of Cloverleaf Realty, Inc.